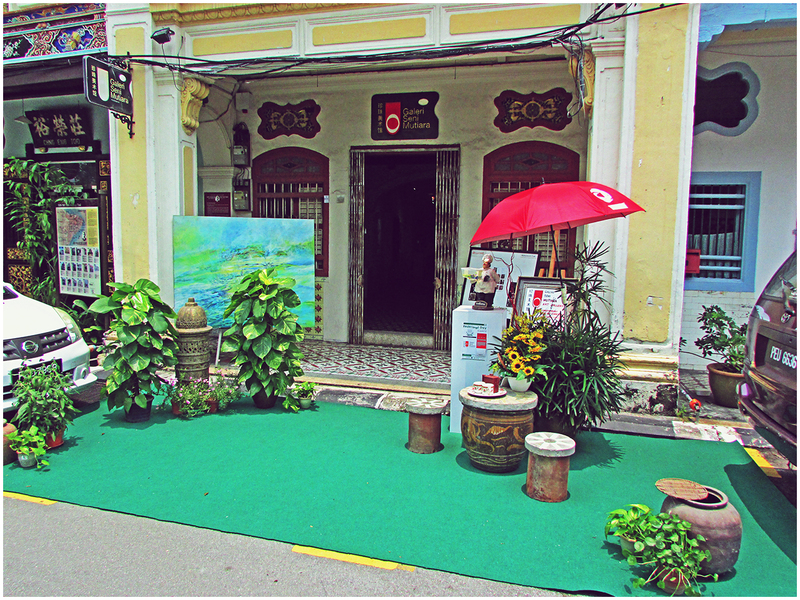 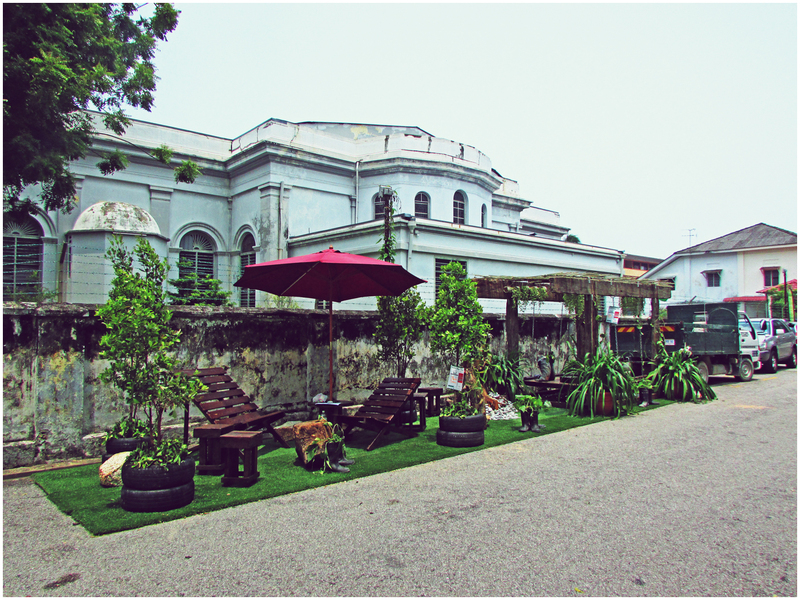 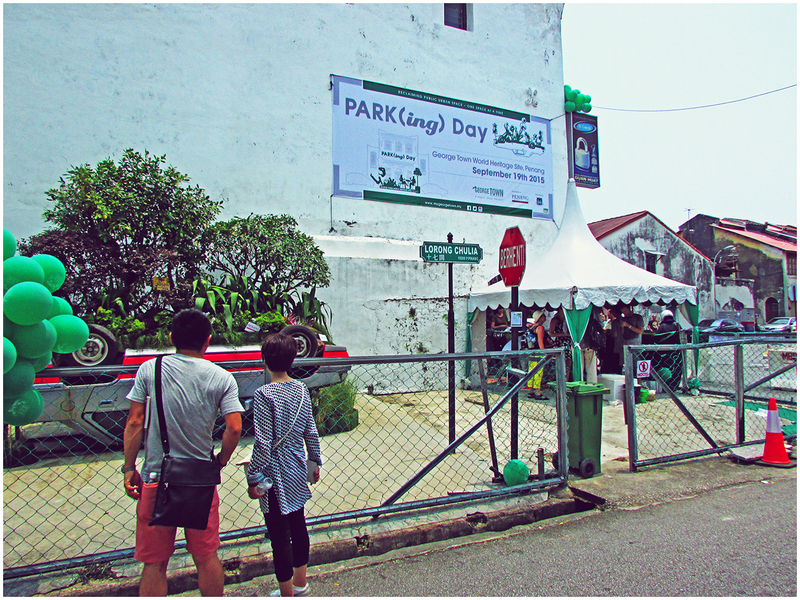 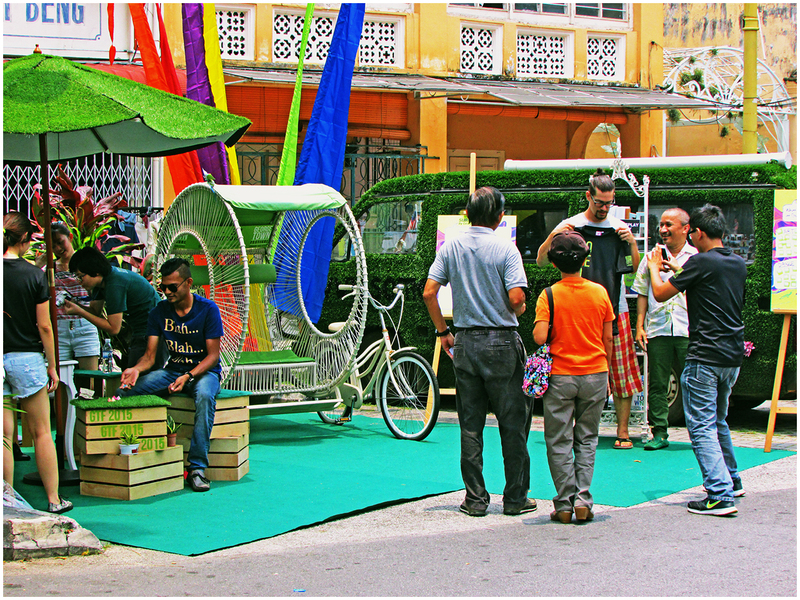 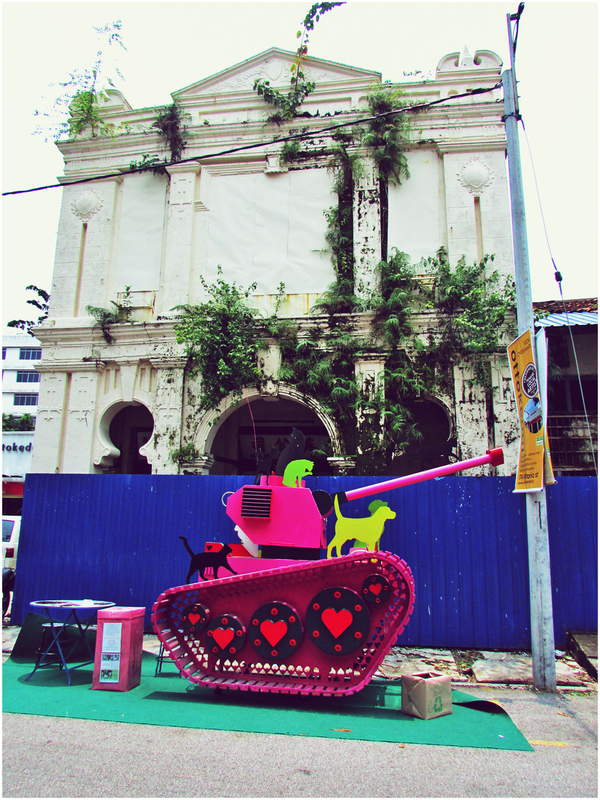 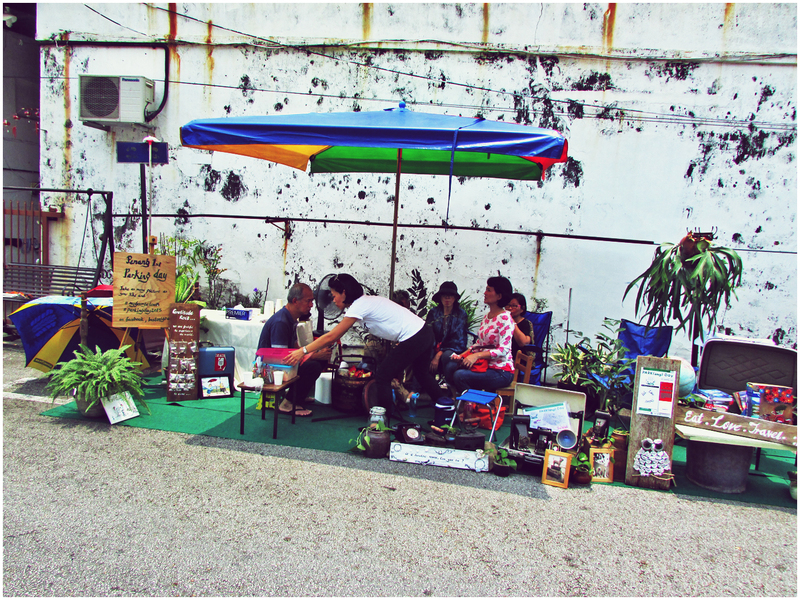 On September 19, the Penang Institute with the Penang Island City Council (MBPP) as sponsor, is organizing the first Park(ing) Day in Malaysia at the World Heritage Site of George Town. 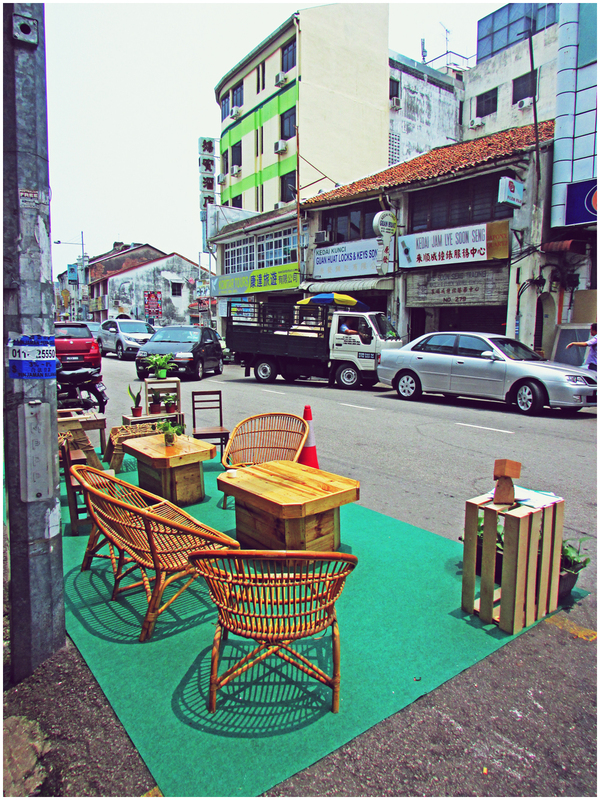 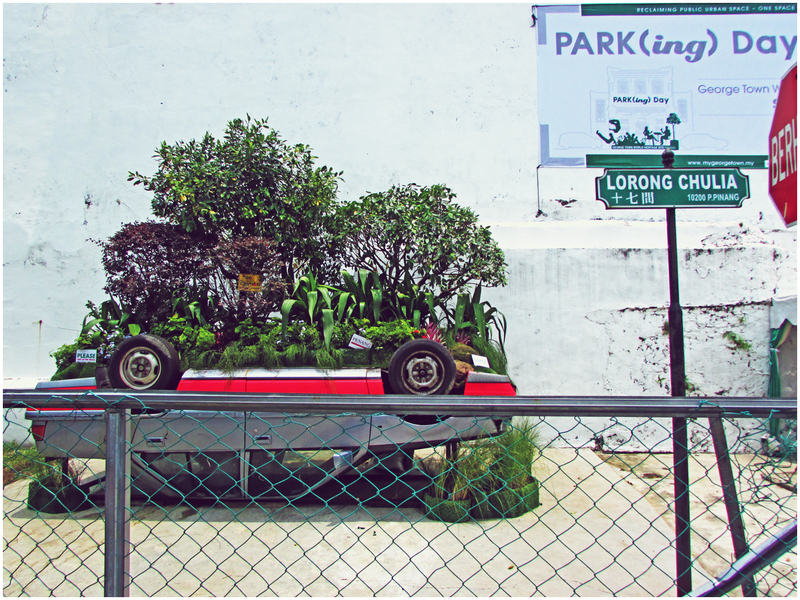 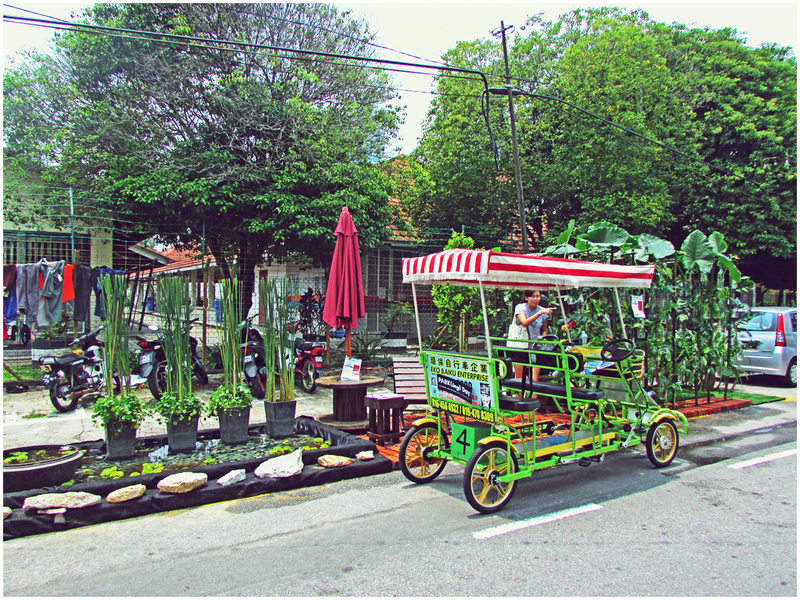 This Park(ing) Day event is created to temporarily converts street parking spaces into miniature parks, as part of an effort to raise awareness regarding public space creation and improvement in the urban environment. 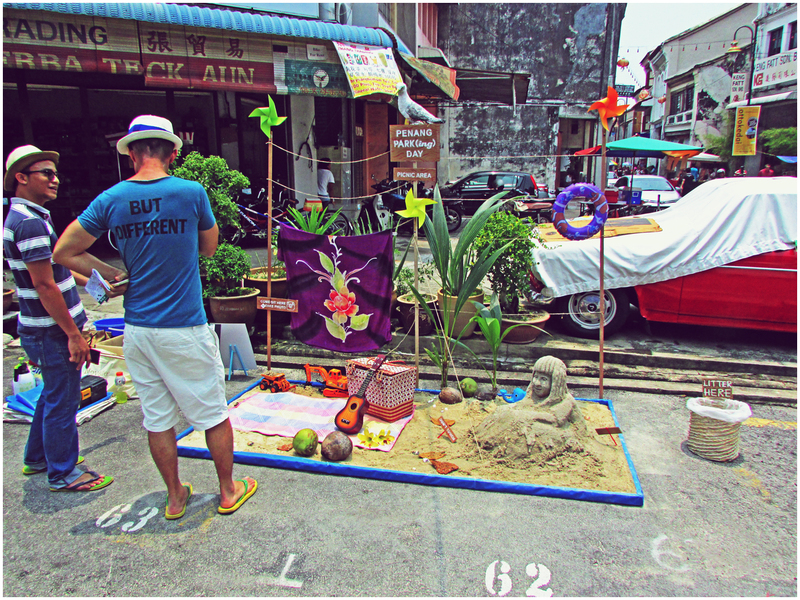 There are prizes to be won for participants who took part in the event. 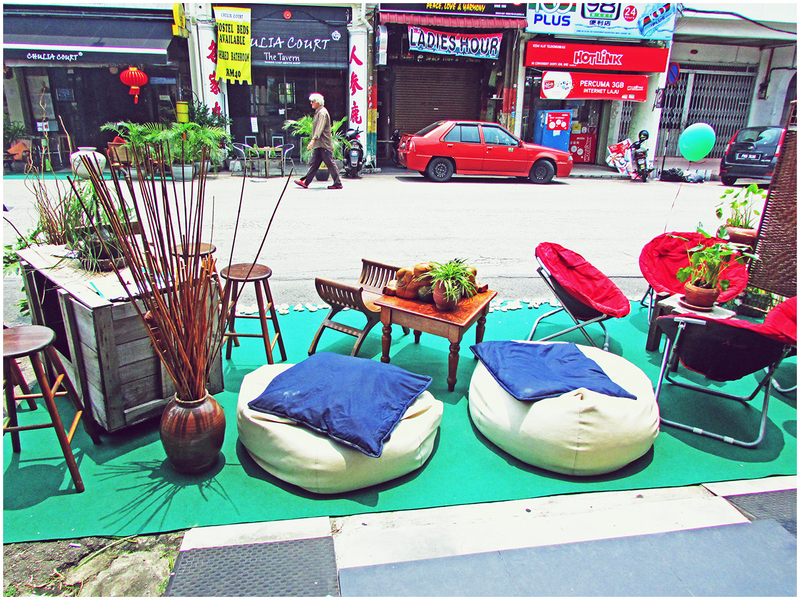 It was found that the first Park(ing) Day was created in San Francisco back in 2005, as a mean to create civic awareness on urban amenities. 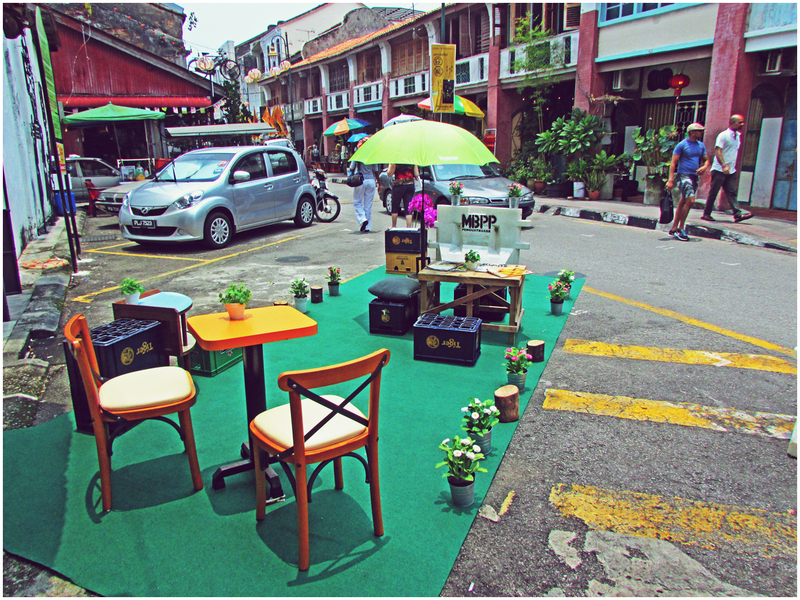 For more info, please go to the Facebook page here; https://www.facebook.com/mygeorgetown.my.